The iPhone 8 using a different set of materials to deliver new features that have not been present in any iPhone before could set the consumer back by a lot of funds. In order to compensate the huge sum of money it will cost the user when it is officially available to purchase, one analyst is under the assumption that the handset will come with a pair of AirPods that will be packaged in the box and here’s the unbelievable part; they will not cost you a single penny. 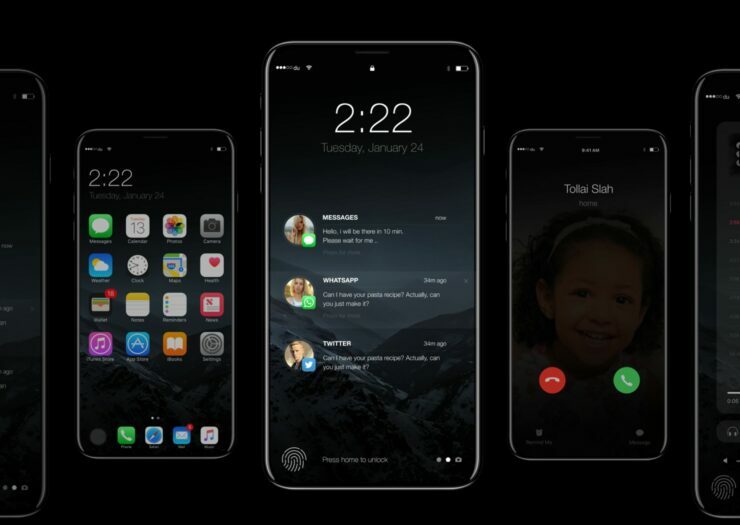 Another JPMorgan analyst is coming up with predictions of the iPhone 8, with the latest one being the free packaged AirPods with the radically changed smartphone. Rumors are claiming that the smartphone is going to set the user back by a $1,000 bill, meaning that the wireless earphones being bundled with the smartphone are going to add up to that cost. The iPhone 8 will also feature an OLED panel coupled with an edge-to-edge display that will be vertically arranged. This is similar to the approach that Samsung has taken with its Galaxy S8 and Galaxy S8+ in regards to an edge-to-edge display, with the only difference is that Apple’s upcoming phone will feature a flat screen rather a curved-edge glass. 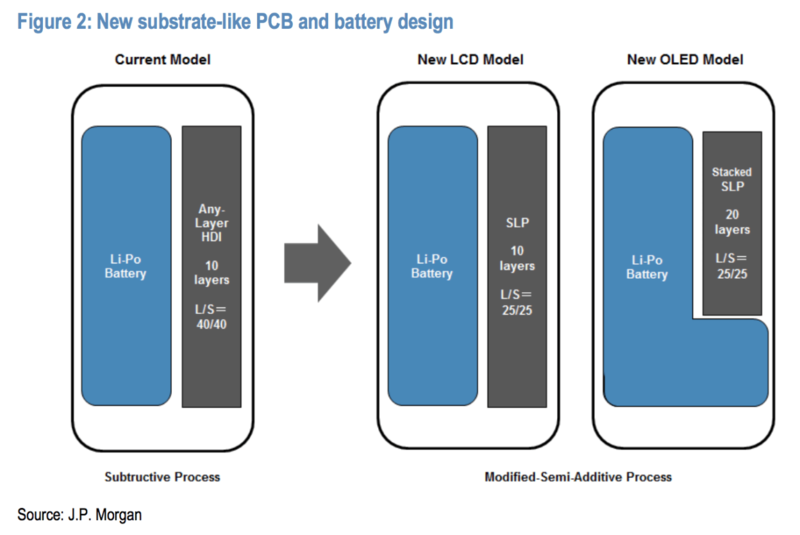 Coming to the iPhone 7s, it will feature a glass back, possibly to provide support for wireless charging. All three iPhone models are expected to be announced during the month of September, and all three of them will once again be void of a headphone jack like its predecessors. 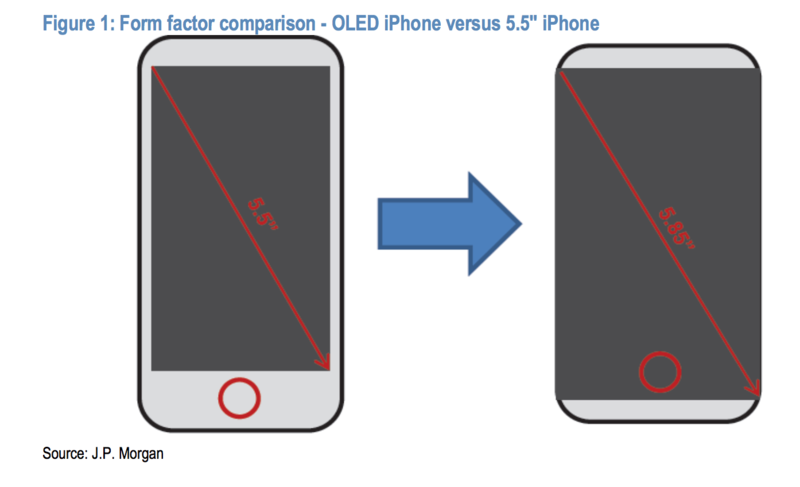 For the OLED touting iPhone 8, a dual-camera setup will also be included, with rumors that the orientation of both camera modules will be arranged vertically. It will be a 12MP + 7MP combination, and both cameras are expected to feature OIS. The AirPods being bundled with the iPhone 8 (via 9to5Mac) is perhaps the most surprising thing that we have heard from Apple because bear in mind that these cost the user $159. Apple is not known to bundle a pair of wireless expensive earphones without getting something in return. Remember to take this information with a pinch of salt for now and we will continue to provide you guys with timely information on the matter.